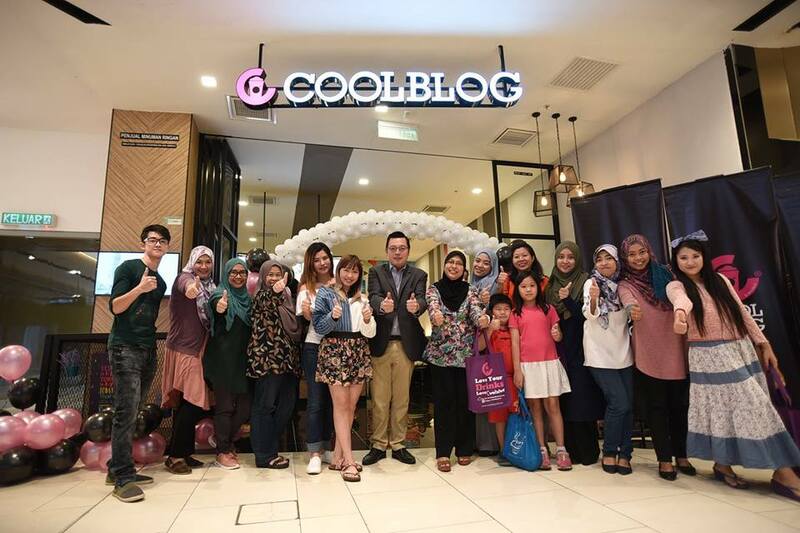 Marking their 10th year in the industry, CoolBlog have now opened their first ever largest store in Melawati Mall. 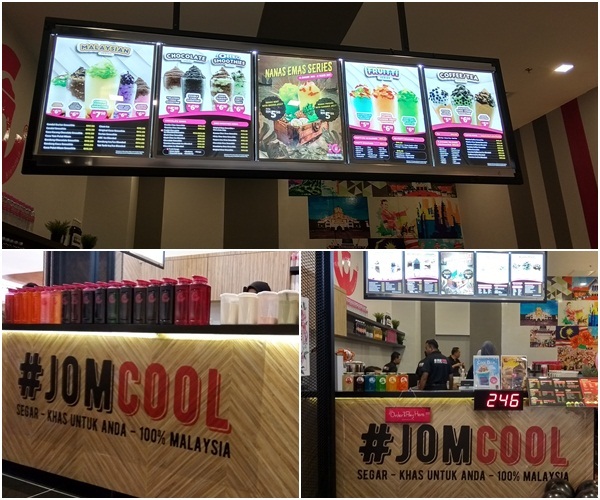 Being a kiosk based beverage brand CoolBlog has now taken a leap into its branding by revealing its new, refreshed and urbanised look and one thing for sure CoolBlog lovers will be so happy as the store is just next to GSC ! While looking to expand their growth into stores and they are expanding their business to East Malaysia and the most interesting is that they are opening franchising opportunities specially for women entrepreneurs! So you ladies, grab the opportunity and check out their website for more details! 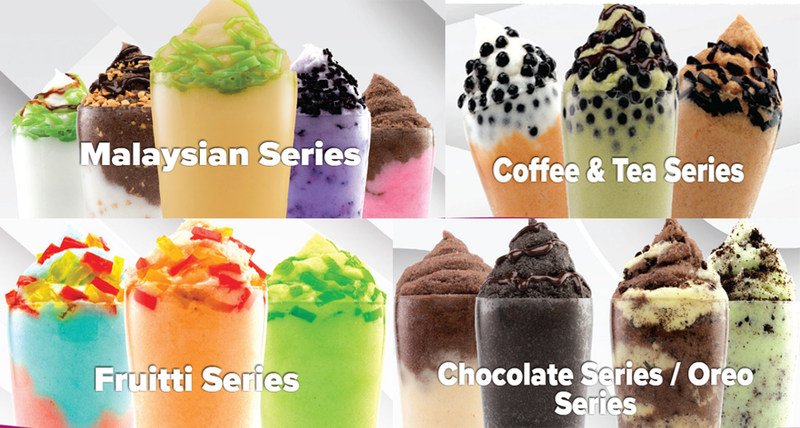 CoolBlog, an international kiosk-based dessert beverage brand innovates on finding the best of local and global flavors using ice blended and smoothie based creations and have introduce over 25 flavors of beverages and desserts with over 300 product variant. CoolBlog's mission is to provide quality products and services to customers from all walks of life and their three year growth plan is to increase 500 outlets in local and international markets. 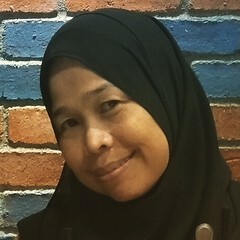 "The Coolest Blog From Malaysia and Beyond". 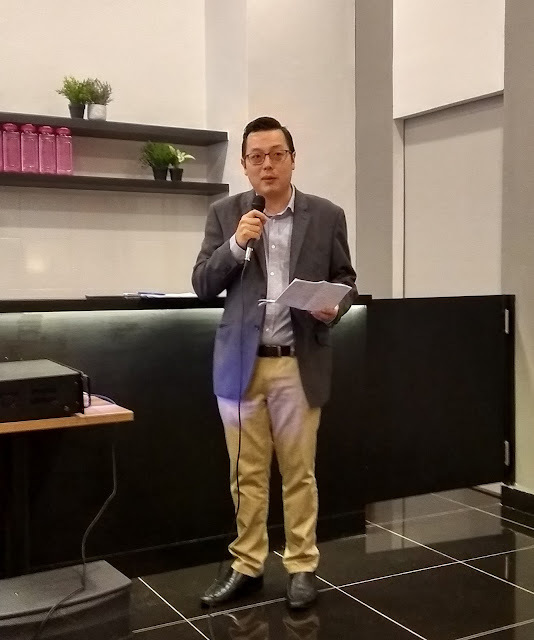 We want to bring that Malaysia Brand overseas market upon receiving a lot of Franchise enquiries from companies in Indonesia, Thailand, Philippines and Middle East. 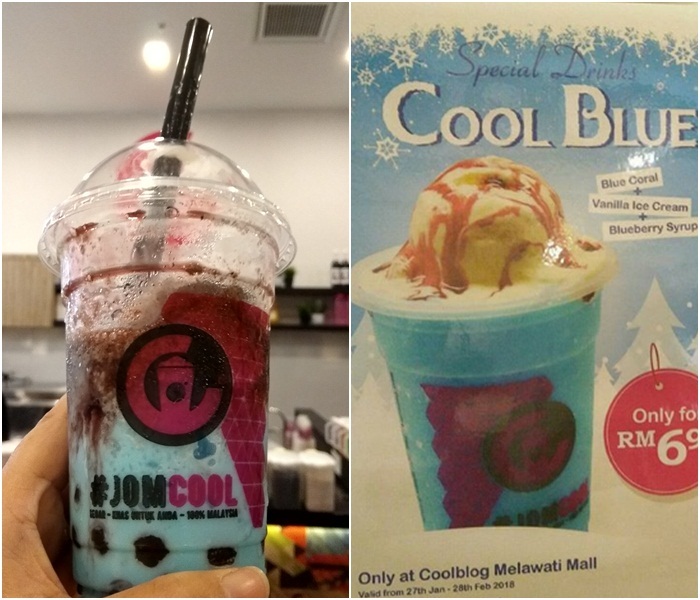 Beside the well known beverages selection in Malaysian Series, Chocolate Series/Oreo Series, Coffee & Tea Series and Fruitti Series, CoolBlog in Melawati Mall also reveals their new surprise a 'limited edition beverage' in conjunction with the store opening that is available from 27 January until 28 February 2018. Our Commitment: Branding is all the EFFORT! Our Pursuit: The best is yet to come! Our Effort: Think as a Consumer! Our Belief: Nothing is IMPOSSIBLE! Our Cognitive: Previous conduct might not APPROPRIATE! The CoolBlog drinks are refreshing and delicious. Price is more affordable compared to other brands. the weather is so damm hot recently, nice intro, i will go for this refreshing drinks! 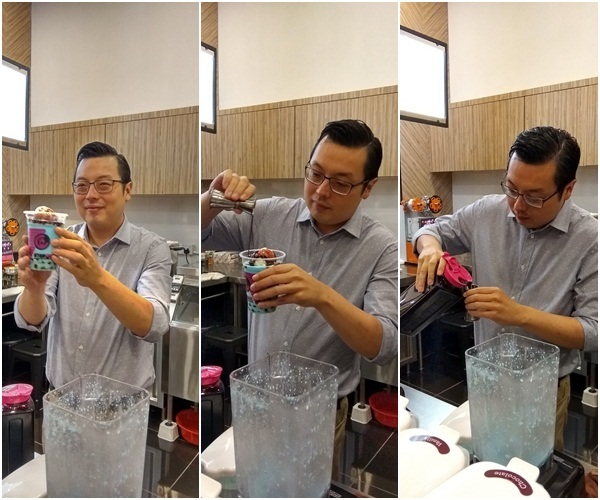 The CoolBlog drinks looks refreshing and tasty. Lots of delicious flavors and it looks so affordable. I remember seeing Cool Blog a long time ago at Sungei Wang Plaza and it amused me, because I am a blogger. This is a blog that's not a blog, I thought. Great to see how far they have some through the years. Which of these drinks are your favorites? They all seems enjoyable! Long time never try this. For sure wanna go back there again. They could have very well had a virtual monopoly on computers to this day, but an opportunist stole it from them. First and foremost,White Label Crowdfunding Software the successful entrepreneur does not attribute the reason for his success or failure on luck, other people, the government, the economy.